4. Strickly quality control stystem. 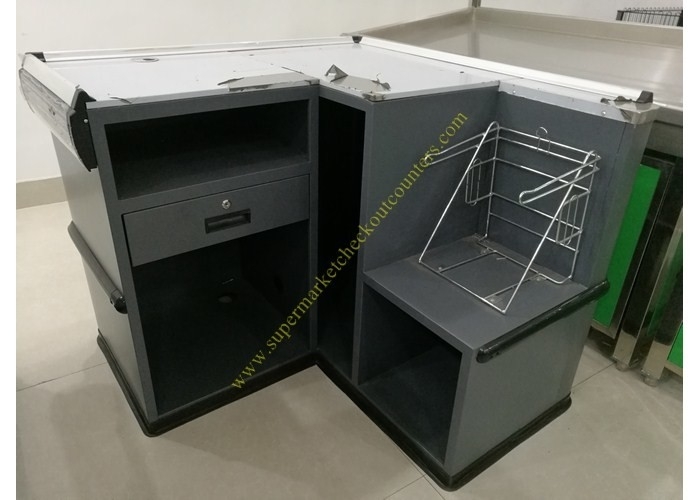 We are professional in making and designing various supermarket checkout counters!